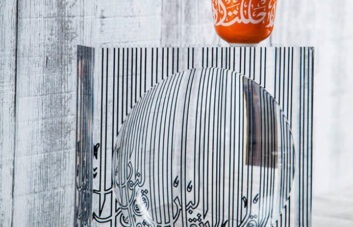 As we celebrate the spirit of Ramadan, it’s important to show how much we appreciate the important people around us. 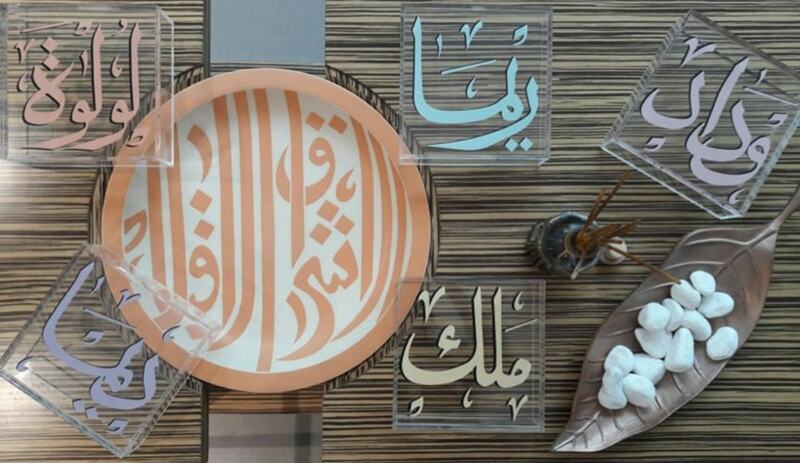 So, whether you’re celebrating iftar with close family or new friends, it’s important to thank your host with a small token of your appreciation, and we have something to delight everyone. 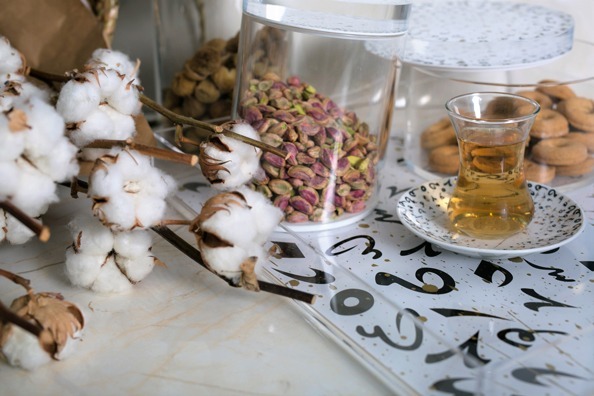 For the tea connoisseur, treat them to the Accents Istikana Cup in Black. The modern design is super sleek and versatile, so they’ll be using it for years to come! 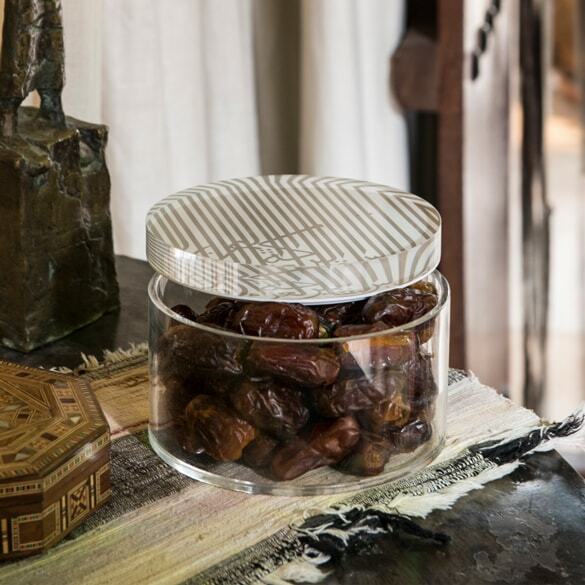 Fill our Flat Ghida Container with fresh medjool dates, or delicious dried fruit, for a sweet gift your host will adore! 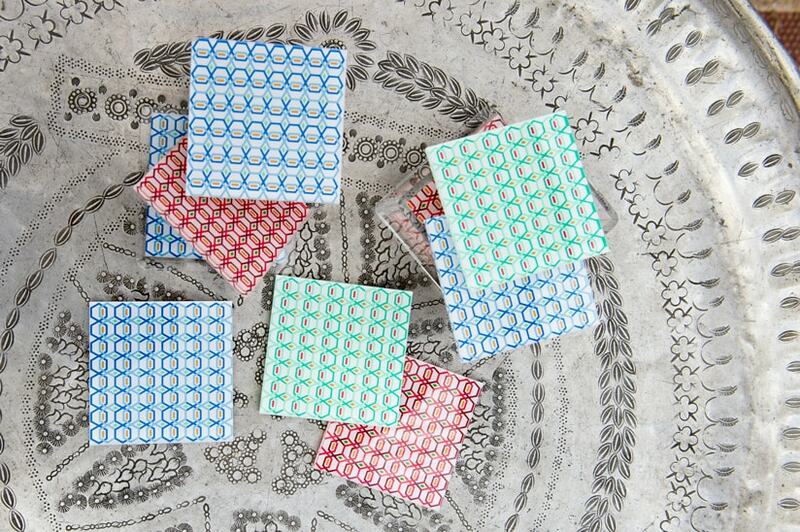 Adorned with a bold geometric design, these green Jali Coasters will brighten up any home. 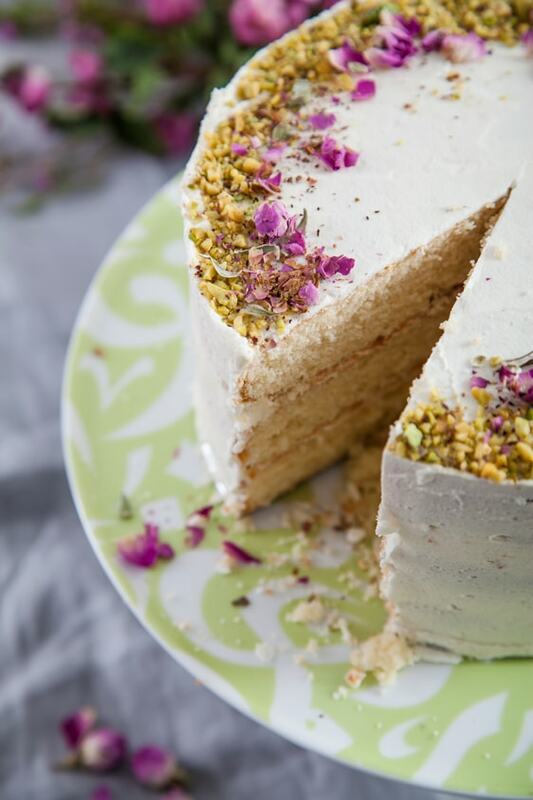 Whether they love to bake, or simply have a sweet tooth, they’re sure to appreciate the Pastel Green Cake Stand. 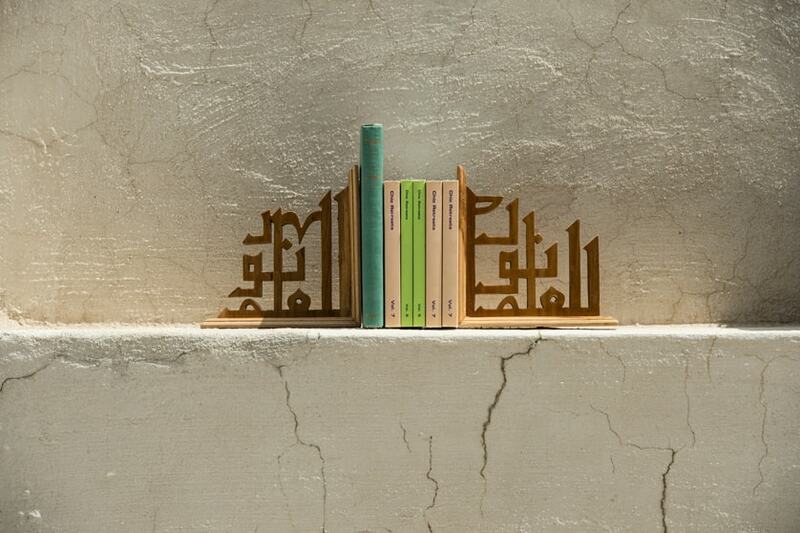 Ramadan is a time for quiet contemplation, so these Knowledge Is Light Book Ends make the perfect present. 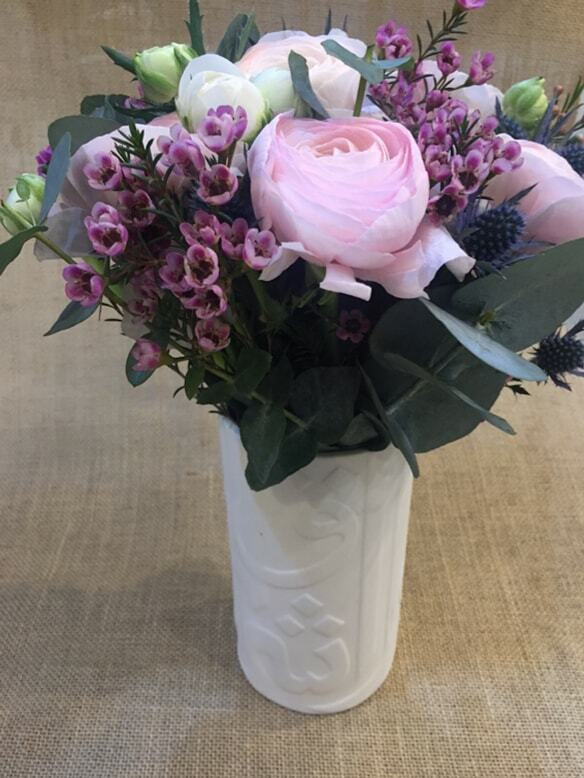 For the hostess who loves fresh flowers, why not fill the Ghida Vase with her favourite bloom for a personal touch! 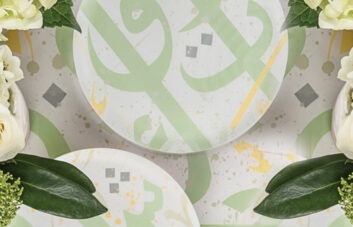 These linen Arabesque Napkins, hand-embroidered with sweet wishes of happiness of joy say it all! 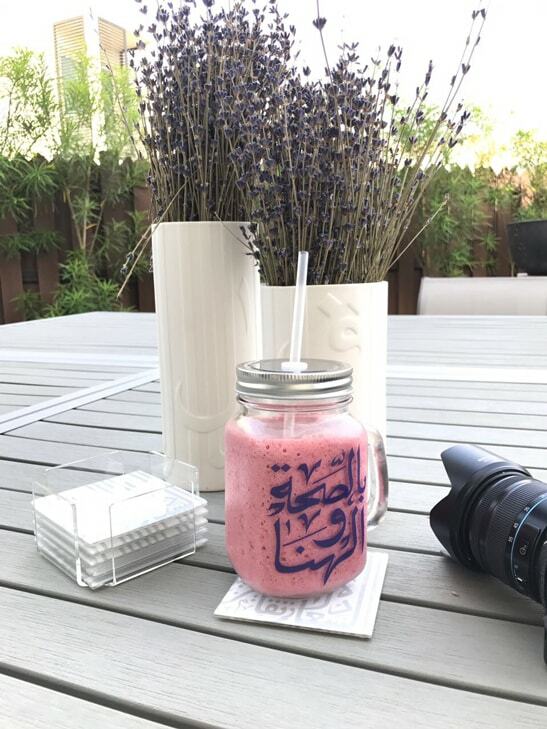 Our Mason Jar Tumblers are great for both indoor and outdoor dinners, but we think it’s the alfresco enthusiast who will fall head over heels for them! 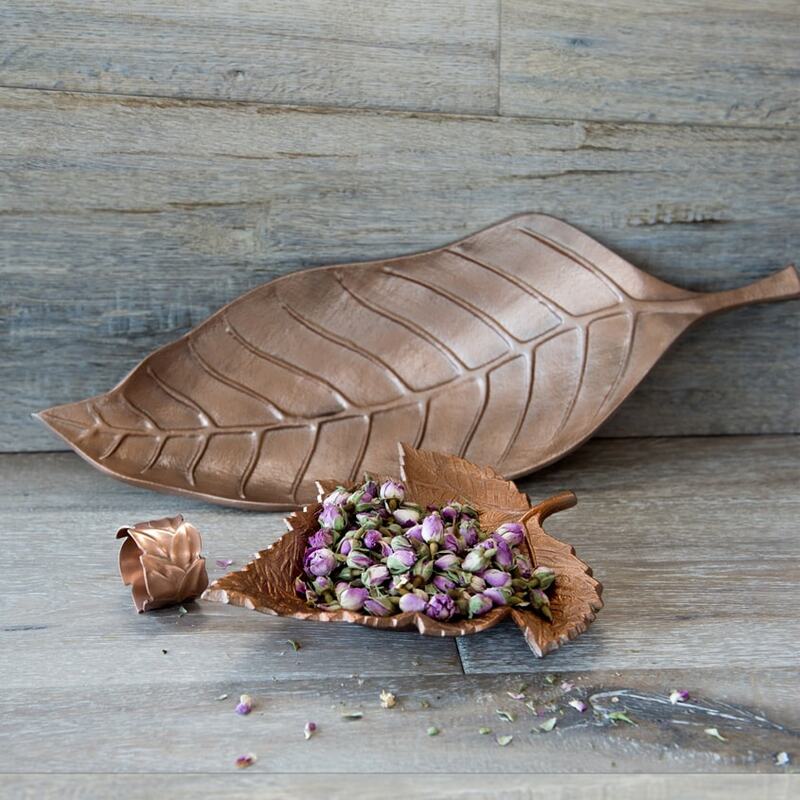 Bring the outdoors in with this hand-finished Bronze Leaf Accent, perfect for holding change, dates or even small candles. 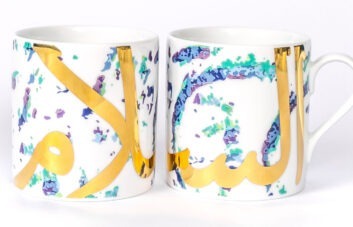 For an extra-special gift, our Bespoke Plexi Keepsake Box, can be decorated with a custom-designed name or monogram, in the color of your choice – now what more could you want? 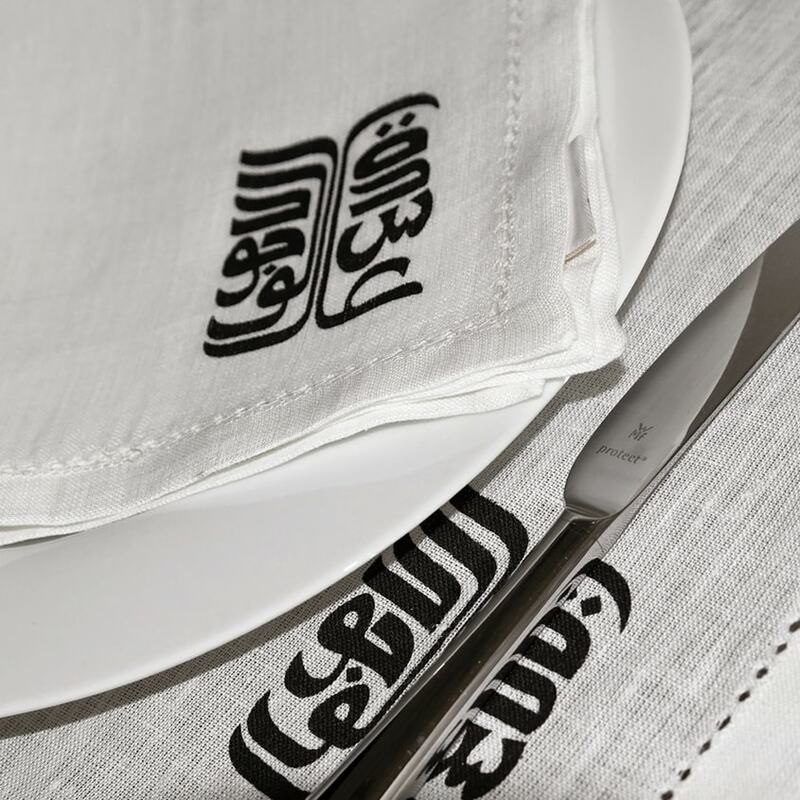 Your first iftar? Here are some top tips! Make sure to arrive at least 15 minutes early – arriving late is bad form when your hosts have been fasting all day! At the end of the meal, fresh fruit is often served before tea and desserts. Finally, as with any invitation, it is courteous for the guest to bring a gift for the host and perhaps even a dessert that can be shared.